Born on 4th January, 1952, he was enrolled as a Pleader in October, 1972 and joined the Chamber of his father Late Shri D.D. Thakur, a leading Advocate and later, a Judge of High Court of J &K. He practised in Civil, Criminal, Constitutional, Taxation and Service matters in the High Court of Jammu & Kashmir. Elected as President of the Bar Association in 1986, he was designated as a Senior Advocate in the year 1990. On 16th February, 1994 he was appointed as an Additional Judge of the High Court J&K and transferred as Judge of the High Court of Karnataka in March, 1994 where he was appointed as a permanent Judge in September, 1995. Later transferred as a Judge of the High Court of Delhi in July 2004. 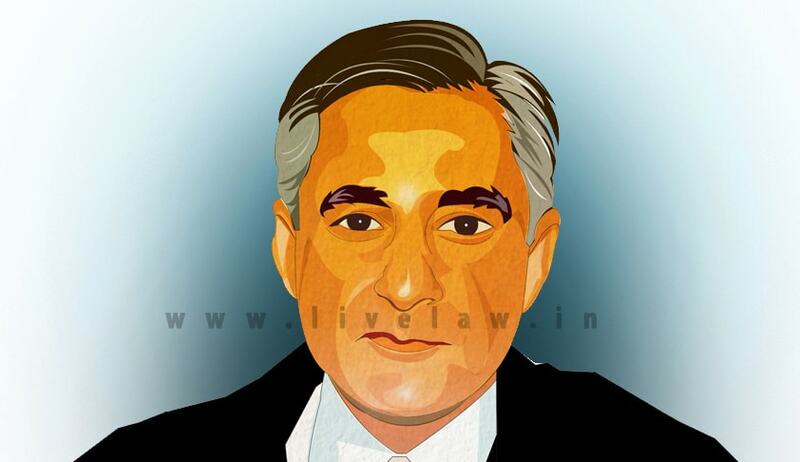 Justice Thakur was appointed as Acting Chief Justice of Delhi High Court on 9th April, 2008 and took over as Chief Justice of the High Court of Punjab and Haryana on August 11, 2008. He was elevated as Judge of Supreme Court and assumed charge on 17th November, 2009. He took over as Executive Chairman, National Legal Service Authority in October 2014. He was conferred Doctor of Laws (Honoris Causa) degree by Dr. Ram Manohar Lohiya National Law University, Lucknow on 31st October, 2015. His tenure will be till 3rd January, 2017. In exercise of the powers conferred by clause (1) of article 224 of the Constitution of India, the President is pleased to appoint (i) Shri Nishitendu Chaudhury. (ii) Shri Lanusungkum Jamir, and (iii) Shri Manash Ranjan Pathak to be Additional Judges of the Guahati High Court, for a period of three months with effect from 22nd November 2015.